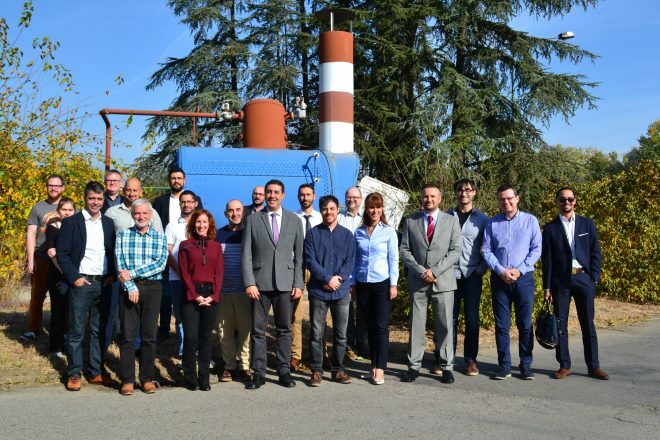 The HOLISDER consortium met last month (14-16 October, 2018) in Belgrade, being hosted by our local partner Beogradske Elektrane. During the three-days meeting, project members discussed a lot of data related to the technical components of the HOLISDER demand-response framework, including hybrid demand response schemes, supported by a variety of end-user applications for Personalized Informative Billing, Human-Centric Energy Management, Load Scheduling and Intelligent Controls, Self-consumption promotion and cost-effective storage, Predictive Maintenance, along with Context-Aware Automation. 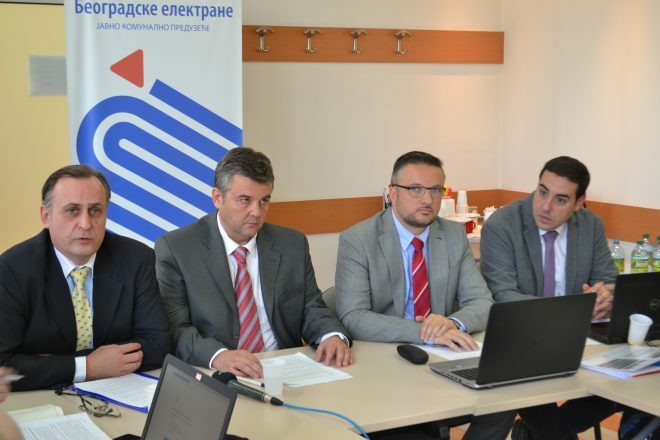 The very close attention was paid to the project pilot sites that are located in Belgrade, Helsinki, Athens and London. The meeting was a perfect opportunity to discuss technical parameters of the investigated buildings, including expected impact of the project on energy efficiency in the analyzed neighborhoods and districts. Moreover, the project partners jointly evaluated initial strategy for the HOLISDER Living Lab environment. 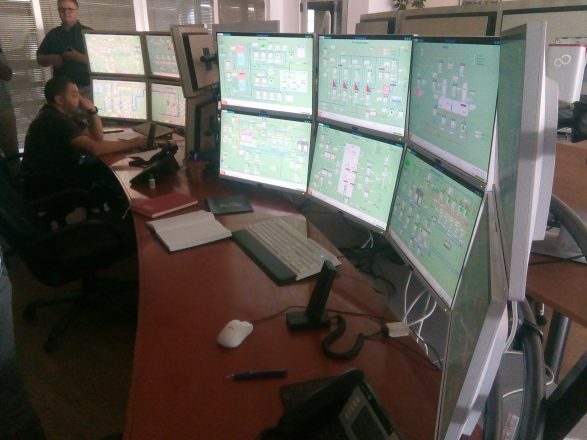 It is worth noting that the consortium decided to test the usability of the system with different end-users, so as to be sure that the final solution will meet expectations of people and will be widely accepted. To this end, a set of workshops and dissemination activities is planned by the project members within the framework of the HOLISDER Living Lab. Starting from the end of this year, there are scheduled different meetings with the stakeholders and end-users to raise their awareness, ask them for their opinion on the HOLISDER system and, finally, to test the developed solutions. Another important topic covered by the General Assembly was the current state of legislation regarding implementation of demand response in different European countries. According to detailed analysis of national policies in the EU states, there is still a lot to do with this issue, but project partners agreed that joint efforts may open the door for market success of the HOLISDER solution. 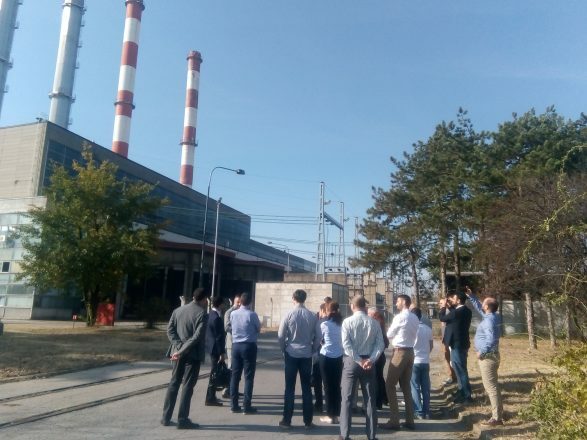 At the end of the meeting, the HOLISDER consortium visited pilot site in Belgrade consisted of power plant, primary school and residential buildings. 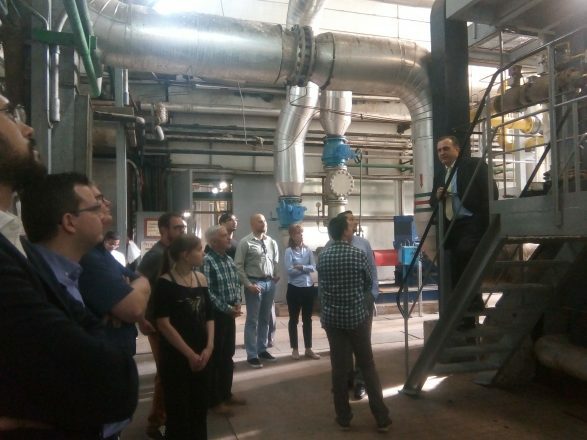 All partners got an opportunity to become familiar with heating pumps and installations that will be connected with the HOLISDER equipment in order to test its usability and recognize social acceptation for the proposed solution. On this occasion, the project partners also visited place where the Living Lab workshops will be organized during the next three years of the research activities that are funded by the European Commission. The next meeting is planned to be held by Mytilineos, our Greek partner who will guide us through a number of issues related to the residential pilot site in Athens.